Showing results for tags 'hollywood'. 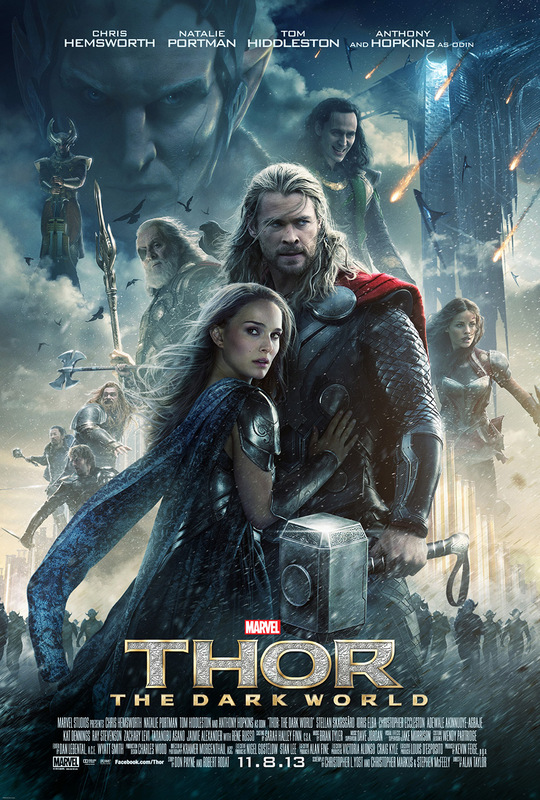 Thor and Loki team up in this new trailer! Here is the first full lenght trailer for the Sci Fi movie: Europa Report. 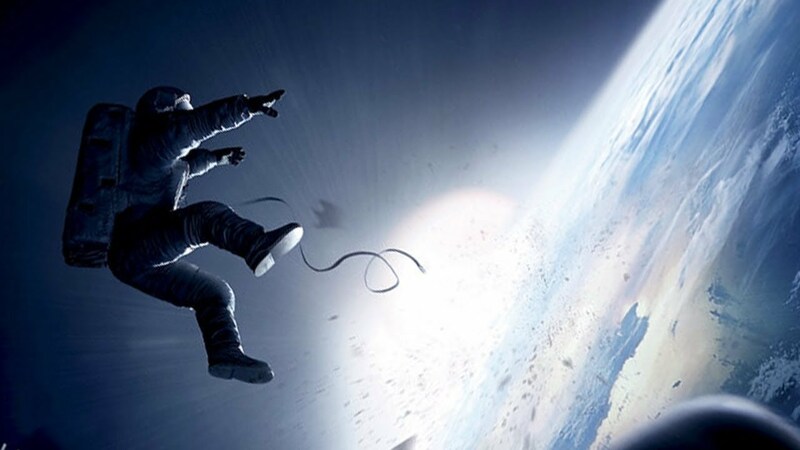 Check now the new intense trailer for Gravity. 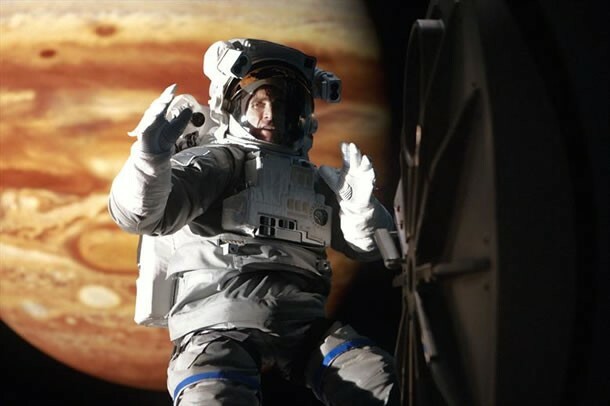 Check out this intense trailer for the upcoming film "Gravity". Check out the newest Trailer for World War Z. 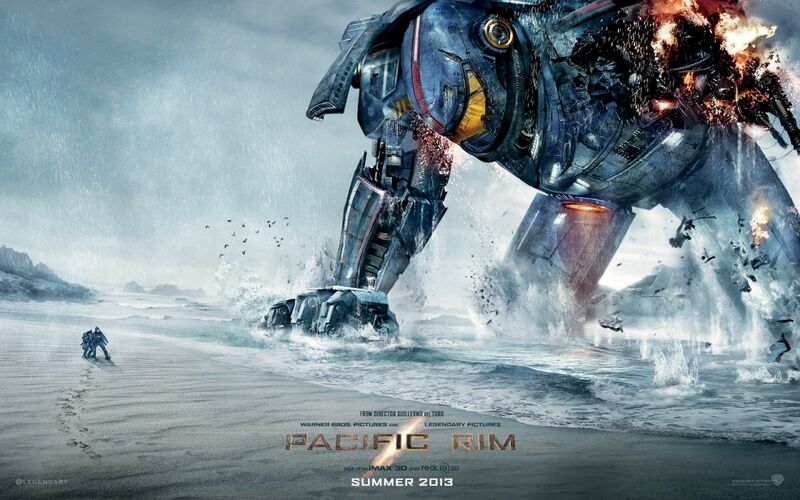 The Film adapted from the Max Brooks novel will be out this June. 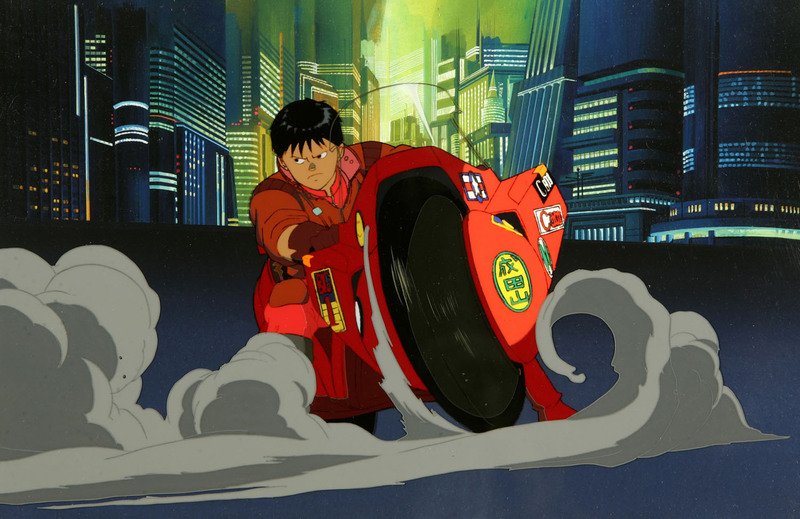 Akira live action film is back on with a slimmer budget. Here is the newest trailer for the upcoming action sci-fi film Oblivion. The Tom Cruise/Morgan Freeman futuristic tale will hit the big screen this April. 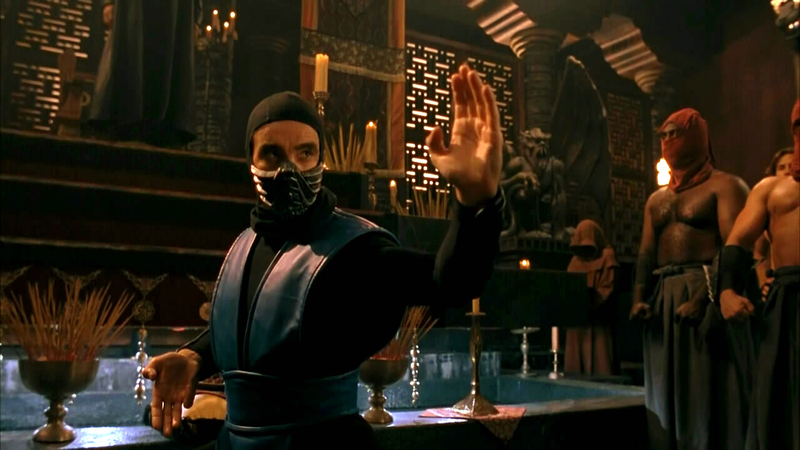 This new Man of Steel trailer emphasizes the role of General Zod. 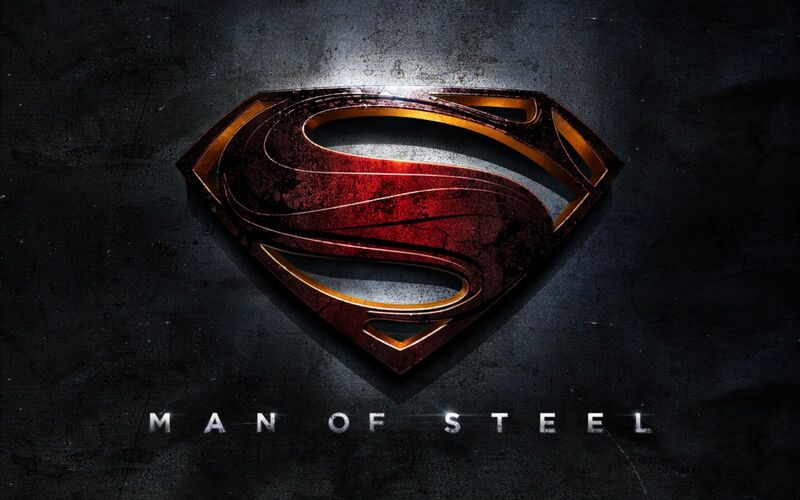 Here is the newest Man of Steel trailer that features more action and General Zod than anything we've seen so far. The trailer for Ender's Game has arrived! http://www.youtube.com/watch?v=Qjk3XRLmasI For the first time ever, the 1978 cult classic manga Space Pirate Captain Harlock is getting its own feature film adaptation. Written by Mobile Suit Gundam UC author Harutoshi Fukui and directed by Appleseed director Shinji Aramaki; Toei Animation made its biggest investment ever, throwing $30 million into the project. The story originally serialized by Leiji Matsumoto, has been updated to fit themes of modern society, and has been given a Hollywood style production. Harlock will release in Japan during the fall. No word on a North American release as of yet.